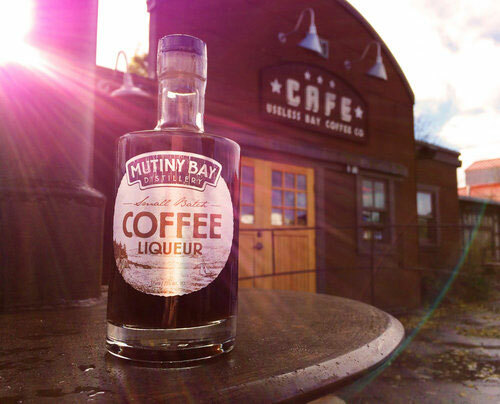 Made with a specially roasted blend from Whidbey Island’s Useless Bay Coffee Company, our small batch Coffee Liqueur needs little to show off its smooth and delicious nature. 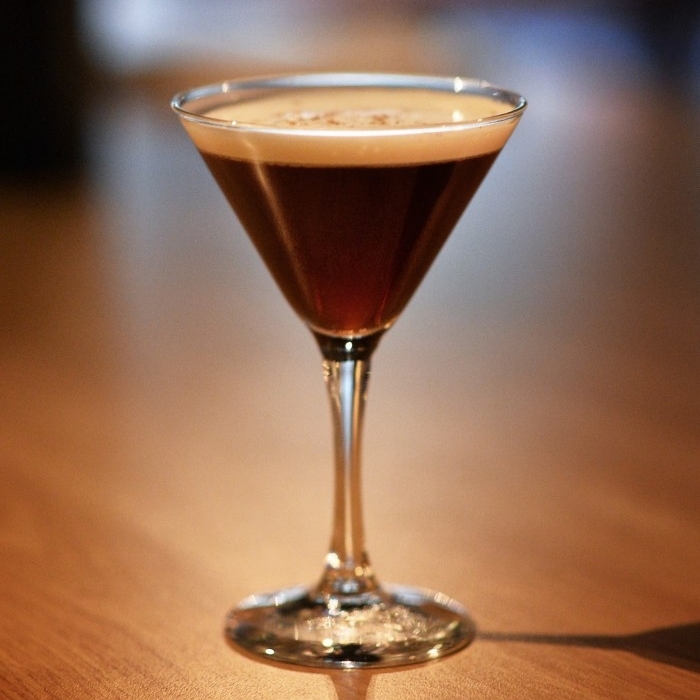 Whether served neat, over ice cream or in a mixed drink, our Coffee Liqueur is sure to be a favorite! Shout out to our local coffee source! Serve over ice! Also delicious blended with ice cream! Shake with ice and strain into chilled glass!